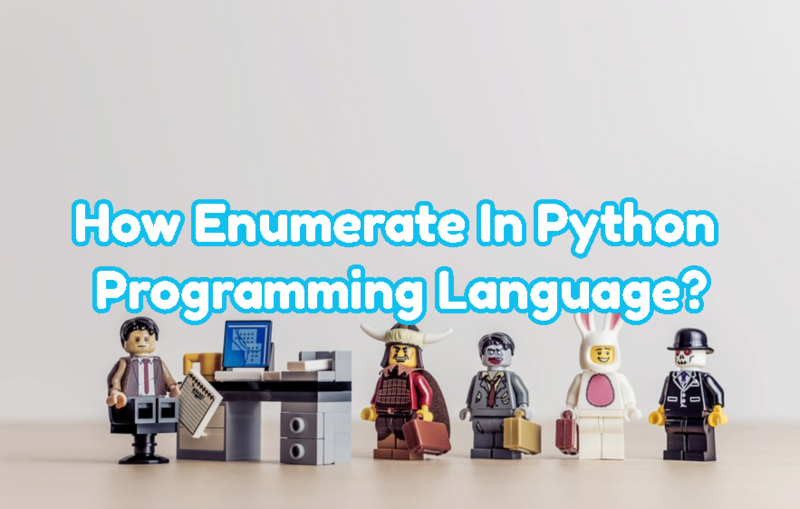 How Enumerate In Python Programming Language? 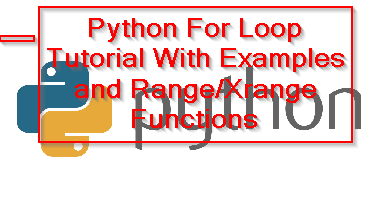 Python provides easy to use functions and mechanisms for programmers. While dealing with collection or list types we generally need some way to enumerate them. enumerate() function is used to create an iterable or enumerable type from given list or collection. Python provides different data structures to store, modify, select, remove data. The most popular data structure is list. List is used to store sequential data in a single variable. Being sequential gives abilities like sort, list, add, index, loop etc.